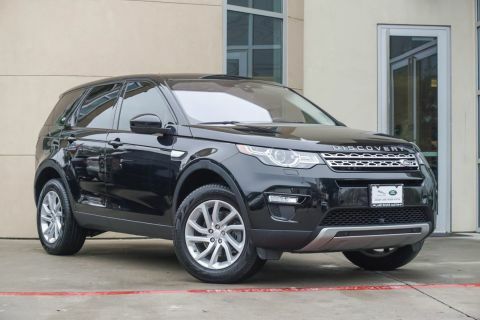 **DEALER DEMO**LAND ROVER CERTIFIED!! 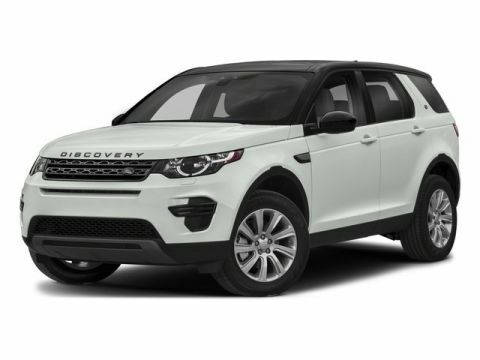 Climb inside this Yulong White Metallic 2018 Land Rover Discovery Sport. The 2018 Land Rover Discovery Sport... superior design redefined.